A man has been arrested in Uganda after he chopped off his wife’s ears. CCTV is reporting that 40 year old Gerald Twesigomwe committed the act for what he claimed was her wife’s ‘failure’ to listen to his advice’. 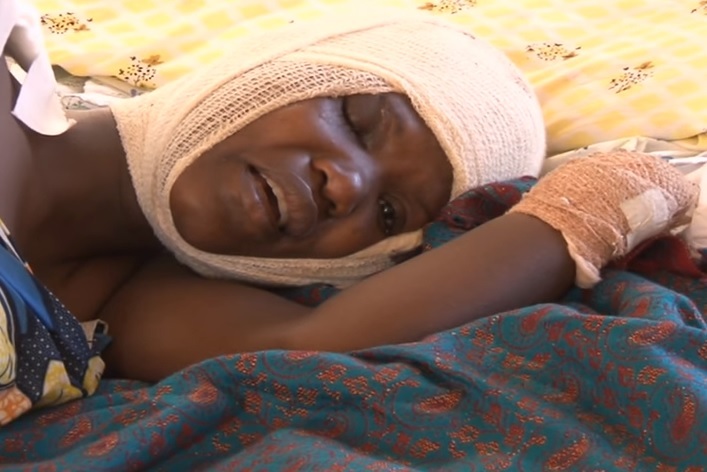 He used a sharp knife to cut off the two ears of his wife Ms Dianah Ninsiima a few weeks ago, and has now been charged with attempted murder and intention to cause grievous harm of unlawful wounding. Twesingwe was remanded to prison after a plea not guilty and his court case date being being set for August 22 as investigations continue reports. Nairobi Wire LOVES Science. Check out our NEW dedicated Science and Technology Section.